Hat Yai International Airport (HDY) serves the most southern part of Thailand, and serves over 800,000 travelers per year. Important to Muslim travelers each year, this airport is a gateway to Mecca, and to Malaysia as well. That makes Hat Yai Airport the choice place to pick up a rental car when travelling over road in the region. CarHirePhuket.com’s Hat Yai Airport location offers the best selection of cars, and at the best prices. Search now and compare the best rental rates from top Thai and international hire providers. It couldn’t be easier, simply search and let us find the best rental deals at Hat Yai Airport. Picking up your rental could not get any easier — just exit the baggage claim area of the airport and our customer representatives will be waiting with keys in hand. Hat Yai Airport (HDY) is the gateway to the most southern tip of the country, and is located just 9 kilometers from the city of Hat Yai. 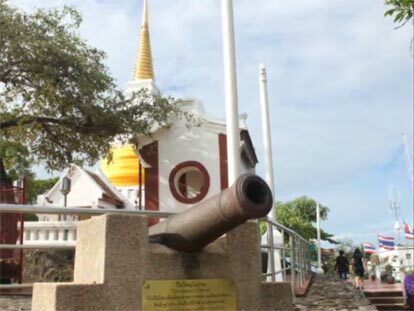 The city of Hat Yai is named after the popular jackfruit tree of Thailand (Mahat Yai) and originally was a small fishing village until the railway connected the village with northern parts of the country. 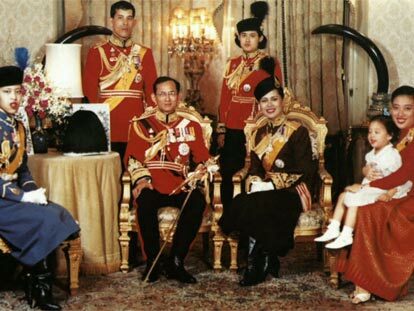 Now Hat Yai is a large metropolitan area that is well over 21 kilometers square, and has a predominately Islamic and Chinese citizenry of over 157,000 total. Because of Hat Yai’s southern nature, the weather is bit warmer and a bit wetter during the raining season, with an annual precipitation of over 500mm. Take a walk in the Hat Yai Municipal Park, which is just a short drive from city center on the Hat Yai-Songkhla Highway. This is the most popular of recreation areas for both residents and visitors, and hosts beautiful flower gardens with a large pond, aviarium, and numerous concessions. Don’t forget to pay tribute to the jade statue of Guan-yin, a Chinese Goddess, who stands alone at the southern end of the park. Have a splash in the Ton Nga Chang Waterfall, which is located inside the Ton Nga Chang Wildlife Sanctuary, and is about a 1/2 hour drive from the city. Here you can go for a short stroll or a full-blown trek and then spend the night with the wildlife. And if you just want to lie down and get a massage, Hat Yai is one of the very best places to get a Thai Massage — so try the Garden Home Hotel or Hat Yai Central Hotel where the masseuses are experts.